Photo: Coll. No. 1317, Taraxacum officinale on North Table Mountain Trail. Eastern Mojave Vegetation Coll. No. 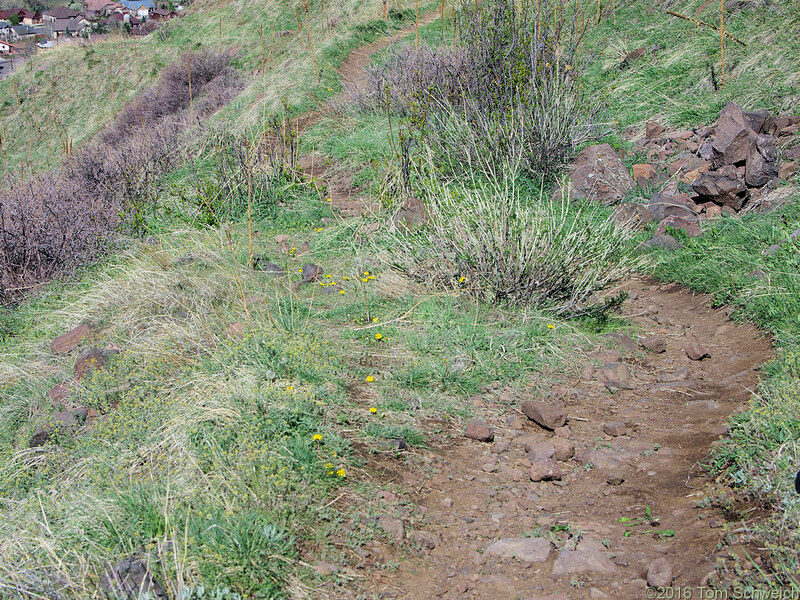 1317, Taraxacum officinale on North Table Mountain Trail. North Table Mountain Trail, City of Golden, Jefferson County, Colorado: on slope. Field Notes: Coll. No. 1317, 22 Apr 2016.